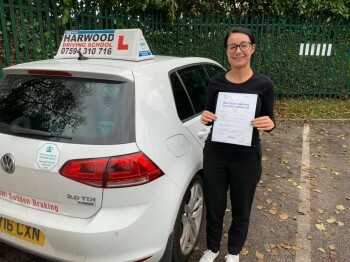 Harwood driving school provides high standard Grade A Instruction throughout your driving lessons in Bolton, Bury and Radcliffe. Learning to drive often changes a person’s life substantially. This is why our driver training is structured to suit your individual needs - whether it be learner driving lessons, advanced driving lessons, ADI parts 1, 2, 3 or Standards Check Test preparation. All your professional driver training is carried out by myself Dan Ison in association with Lynne Fitzharris of Lifetime Driving Standards, former DVSA Assistant Chief Driving Examiner. We are highly Advanced Drivers and ORDIT registered trainers with many years driving experience, having completed advanced driving tests to the highest levels, including the DVSA Cardington Special Test at Grade A. All the training we provide is based around a culture of client centred learning, utilising the latest interactive techniques. We focus on helping candidates gain extensive knowledge of driving skills and perception tools, training candidates to become thinking drivers who anticipate and plan, rather than reacting to situations as they occur. Gaining a thorough understanding of how to drive safely for life! 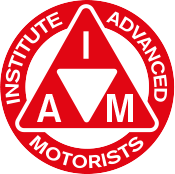 Organisationally, we are members of the Institute of Advanced Motorists by exemption. Fully qualified Driving Instructors and members of the Driving Instructors Association. We are fully insured carrying £25 million of professional indemnity and public liability insurance.